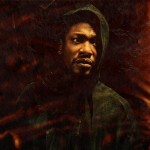 Roots Manuva – Bleed (Big Dada) Now on album number seven, if you exclude his top class dub albums, Roots Manuva has spent two decades developing a distinctive and equally inventive Hip Hop style that rarely drops in quality. 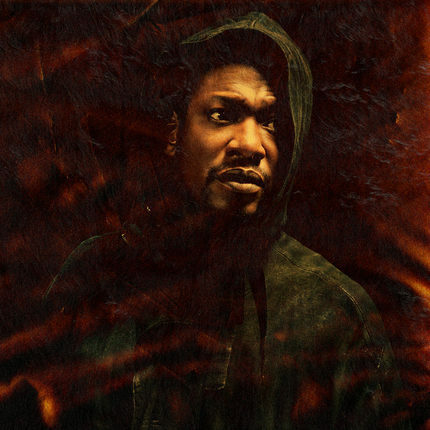 Bleed is dark and introspective in a thoughtful, considered manner with the sort of self-reflective lyrics you’d put down to age and maturity if it wasn’t for the fact that they’ve always been at the forefront of what makes Roots Manuva great. 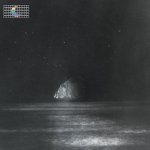 In lesser hands this would be a disjointed release, jarring between the lush production of ‘Fighting For?’ and the hyperactive, Four Tet produced ‘Facety 2:11’, though thankfully not here as pacing and Roots’ dexterity keep the flow. Check out ‘Facety 2:11’ here. John Grant - Grey Tickles, Black Pressure (Bella Union) While blunt, revealingly personal lyrics are a bit of a forte for John Grant, Grey Tickles, Black Pressure is a coming-of-middle-age album that steps up the frankness of his lyrics while allowing in the occasional hint that things might not be that bad after all. 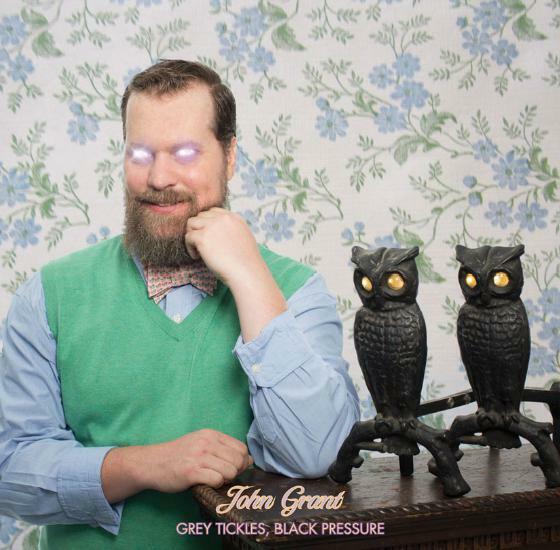 Continuing in an electronic vein, Grant’s latest takes its title from the literal translation of the Icelandic for midlife crisis and the Turkish for nightmare. The two parts form a suitable descriptor of both the stark honesty and the moments of driving electronics contained within; combined they create a strange amalgam of buoyant liveliness that’s hard not to revel in. Check out ‘Disappointing’ feat. Tracey Thorn here. 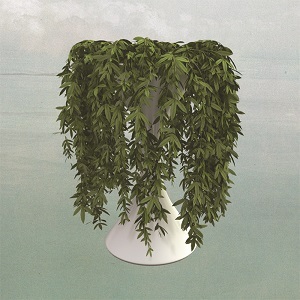 Errors - Lease of Life (Rock Action) Now on album number four and a stalwart of the Rock Action label, behind only long in the tooth label heads Mogwai, Errors have their sound down and do what they do with confidence and aplomb. It’s notable that Lease of Life is not prefixed with the word ‘new’; this is not a turning point in musical direction. Instead this is a celebration of life so far, filled with a twisted style of Electronica that occasionally hints at both Electro and Techno. ‘Slow Rotor’ is a highlight of slick and crisp synth work that recalls the best of The Knife. Check it out via Soundcloud. 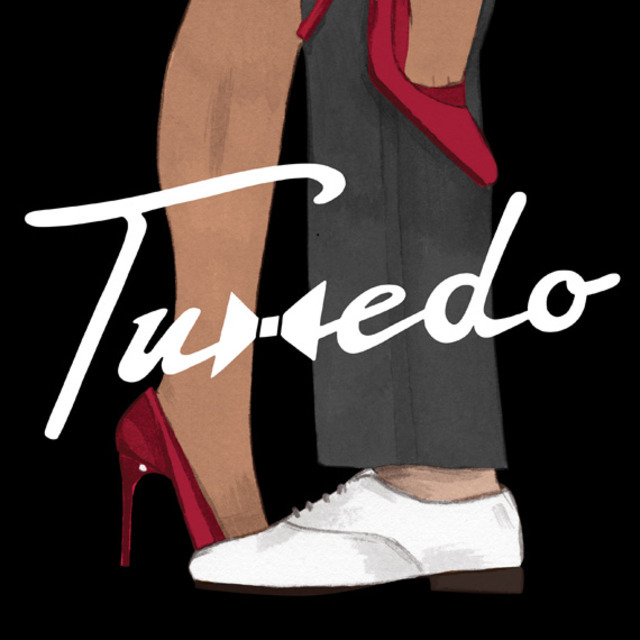 Tuxedo – Tuxedo (Stones Throw) Soulman Mayer Hawthorne and Hip Hop producer Jake One have gone full in for that slick yet sassy sound of 80s Soul on this self-titled debut. That slickness no doubt has a lot to do with the fact great New York DJ John Morales was behind the mixing desk, and his supreme knowledge of the dancefloor resonates through every snare hit and every shimmer from the synths. The highlight, ‘Two Wrongs’, taps into that classic strand of luscious Soul ballads, appealing for sexual harmony. The outro of tingling guitar, almost inevitably, makes it a buoyant standout. 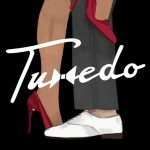 As with so much released on Stones Throw, Tuxedo oozes sharp, classy cool. Check out ‘R U Ready’ here. 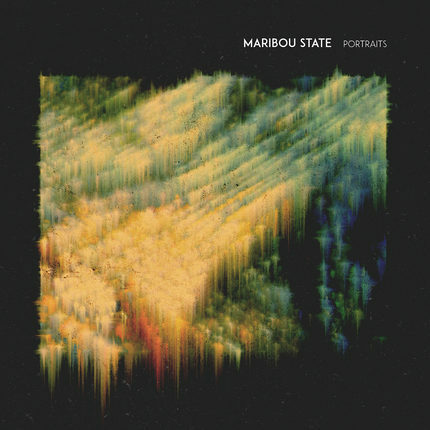 Maribou State – Portraits (Counter Records) Classic House keys are the primary feature of ‘The Clown’, the one track that stands apart from the rest on this debut full-length by Maribou State. Those keys go some way to underscore the influence of House on this most difficult to pin down of Electronica albums. Every track has the DNA of House imprinted on it, but Two-Step beats, Balearic Chill-out, and heavily processed vocals bend and stretch this album of analogue instrumentalism into many other corners of that most disparate of genres. It’s an imaginative collection, though our highlight comes in the shape of the most minimal track, ‘Varkala’. Check out a selection of three tracks on Soundcloud. Matthew E White - Fresh Blood (Domino) If soft, DIY Soul and R&B from Virginia sounds like your kind of thing, and we reckon if it isn’t it should be, then this is one to check out. 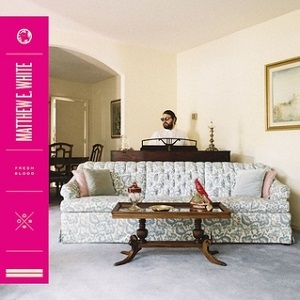 Songs as stripped back as these can often come across as one dimensional or even simplistic, but not so on Fresh Blood, where Matthew E White’s considered melodies are subtly textured and emotive. On occasion the soulful instrumentation has a light Funk feel, yet never hides the resonance of White’s Gospel upbringing. It won’t blow your socks off, but the juxtaposition of subtlety and depth makes for an interesting and engaging listen nonetheless. Check out a live performance of ‘Fruit Trees’ here. Romare – Projections (Ninja Tune) When Romare Bearden made collages of African-American Jazz musicians last century, his work was charged with the sharp end of cultural politics. When Archie Fairhurst took on the Romare name for his musical exposition of African-American musical culture, cultural politics was a flitting concern in House and Electronica in the USA. With samples of Nina Simone and Malcolm X, and hints at the tradition of work songs all wrapped up in the influence of Blues, Jazz, and Disco, Projections is a history lesson and a love affair with the antecedents of contemporary House.Check out ‘Work Song’ here. D’Angelo and The Vanguard – Black Messiah (RCA) Comparisons. We could start with My Bloody Valentine and Guns ‘n’ Roses, both of whom spent a decade-plus formulating much hyped ‘future classic’ albums. Or we could draw up the names of such R&B, Soul, and Funk luminaries as Sly Stone, Prince, and Marvin Gaye. At the end of the day though, this is a singular work carried out by one man with a focus that, though it may have wavered over the decade in its making, now stands clear and strong. Whether it’s a future classic only time can tell, but initial signs suggest those hints of Hot Jazz, Doo Wop, and Flamenco have caught more imaginations than chiselled abs ever did. Check out ‘Sugah Daddy’ here. 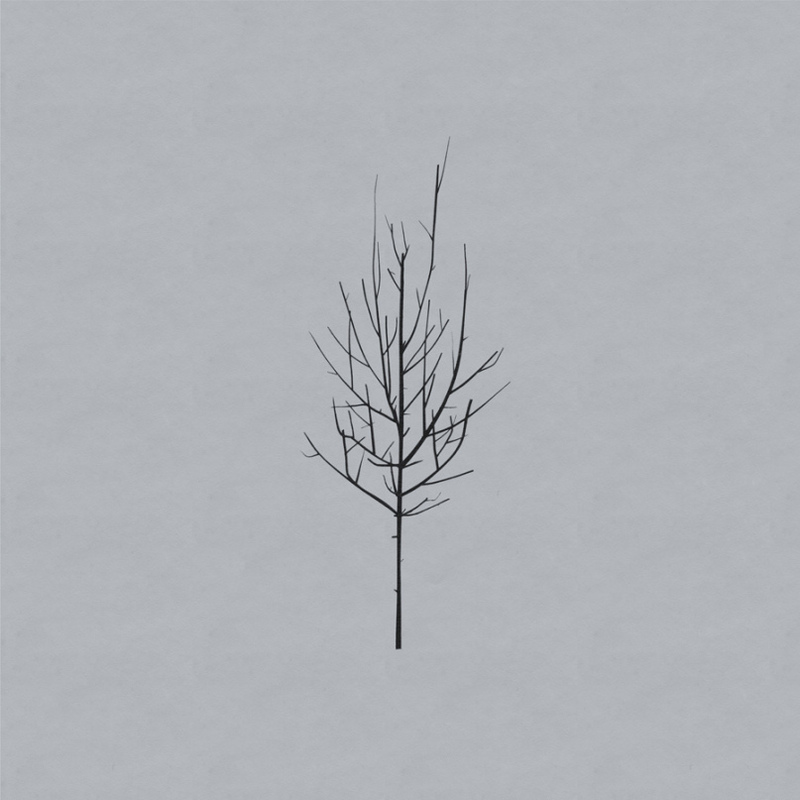 Peter Broderick - Colours Of The Night (Bella Union) While his last album took three years to make, with the help of Nils Frahm no less, this latest was borne out of a three week residency in Lucerne, Switzerland. Recorded with local musicians as a backing band, and recorded at a studio more associated with the local HipHop scene it’s an unusual collaboration that has resulted in songs that sound surprisingly personal and intimate. Broderick has always made minimal music, and the brooding and slow paced Folk here does not tamper with that formula. And why should he when the results are this good? While ‘Our Best’ is Country at its most minimal and stripped back, the title track is the perfect place to start with this album of the year contender. 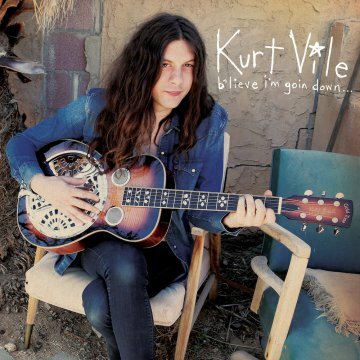 Kurt Vile – B’lieve I’m Goin’ Down (Matador) Not quite Folk, but mainly acoustic guitar focused and filled with crafted stories needing told, B’lieve I’m Goin Down is an Americana that is solely Kurt Vile’s. Recorded all over the States it’s perhaps prescient that some of that time was spent near the Joshua Tree. That should tell you something about the way these tracks weave somewhat dreamlike patterns while sticking to classic modes of song writing. Unusually for Vile there’s a piano track in ‘Lost My Head There’ that almost hints at old school R&B. Our highlight is ‘Pretty Pimpin’ which reminds us of JJ Cale at his finest in its delivery. Check it out right here. Low - Ones and Sixes (Sub Pop) When a career is as well worn as Low’s, there is a chance that imagination and creativity get either overly comfortable at best, or threadbare at worst. 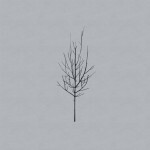 Thankfully, Low have managed to fend these risks off with a combination of old-fashioned, high quality song craft and musicianship that allows them to fit to any task you give them. Low really are like your favourite old Levis; they get better as they age. On Ones and Sixes they apply themselves to steady and thoughtful Indie throughout, but it’s the touches of flavour, as always with Low, that really make their work shine. On ‘No Comprende’ it’s the solidity of the intro that leads into Alan Sparhawk’s mournful vocals before continuing on through the bassline that attracts attention, while on our highlight, ‘What Part of Me’ it’s the slow and drawn out fuzz guitar resonating and contrasting the clear and intimate vocals that really makes the track tick. Check out ‘No Comprende’ here. 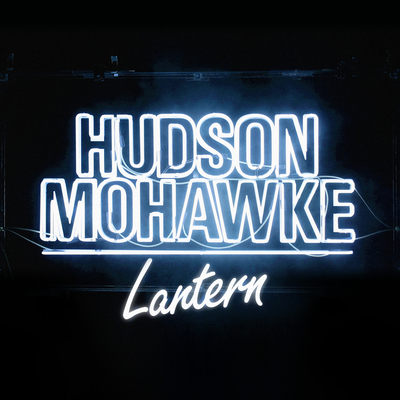 Hudson Mohawke – Lantern (Warp) Somehow this one missed out on getting a proper review back in June despite being on heavy rotation both in the office and across many of our venues. 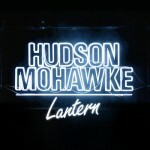 We figure now is the time to remedy that as Lantern is long-awaited proof that HudMo’s talent for creating on-point beats extends beyond productions for Kanye to cohesive compositions of his own. 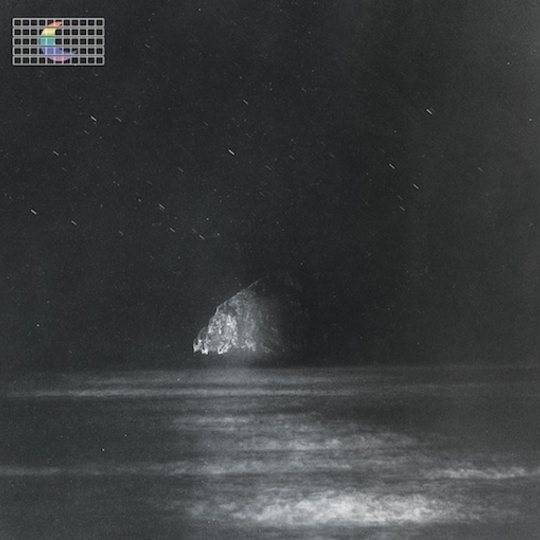 Lantern flows superbly from the soulful vocals of ‘Ryderz’, through the giddy ‘Scud Books’, to the chilled Caribou-esque ‘Indian Steps’, complete with the nostalgia evoking vocals of Antony Hegarty. While the big single ‘Warriors’ is irresistible, our highlight is the dubby Electronica of ‘Deepspace’, which succeeds in being the best track the multi-Platinum selling vocalist Miguel has ever been involved in. Check out ‘Scud Books’ here.